Scott Painter, CEO and founder of Fair, has joined the list of presenters at the inaugural Automotive Intelligence Summit in Raleigh this summer. His session, a fireside chat with Cherokee Media Group President Bill Zadeits titled “Is It the End of Car Ownership as We Know It?”, will discuss how the automotive customer experience is transforming conceptually, from the idea of personal car ownership to car-as-a-service subscriptions. Painter, whose business created a flexible car-ownership app, believes consumer attitudes, needs and demands are shifting towards a subscription model like those witnessed in music, film and television. Painter also contends that Fair will facilitate the “full digital transition that other industries went through years ago,” and that dealers and other automotive companies must adopt new models in order to remain in business, but they can still thrive. Painter enters a speaker faculty representing other major auto, tech and finance companies, such as IBM, Cox Automotive, SAS, IHS Markit, STRATIM, Equifax, NADA, Ernst & Young and FICO. 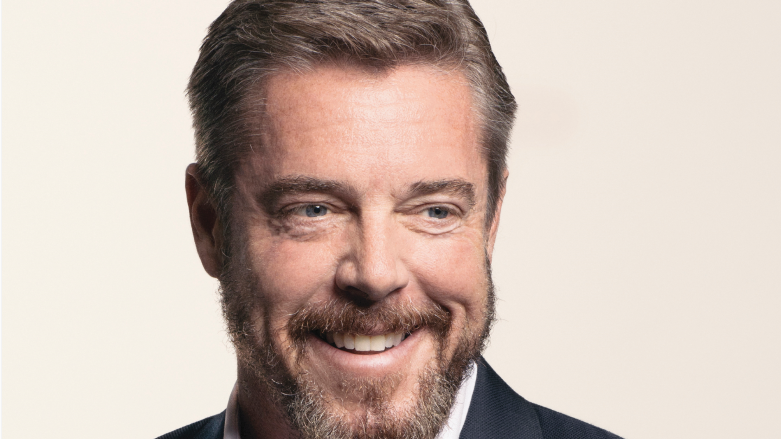 Scott Painter’s attitude and Fair’s business model embody the very spirit of the Automotive Intelligence Summit, and we’re beyond delighted to have him on board. You can see him speak at AIS at the Marriott Crabtree Valley in Raleigh, N.C. on Tuesday, July 24 at 4:30 p.m.
To learn more about Painter and Fair, check out this episode of the Auto Remarketing Podcast featuring Painter and Fair co-founder Georg Bauer. Then, you can register for AIS here. The early bird registration period lasts through June 22.